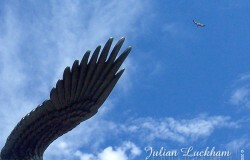 I have always had a strong drive to do work that makes a difference in the world. 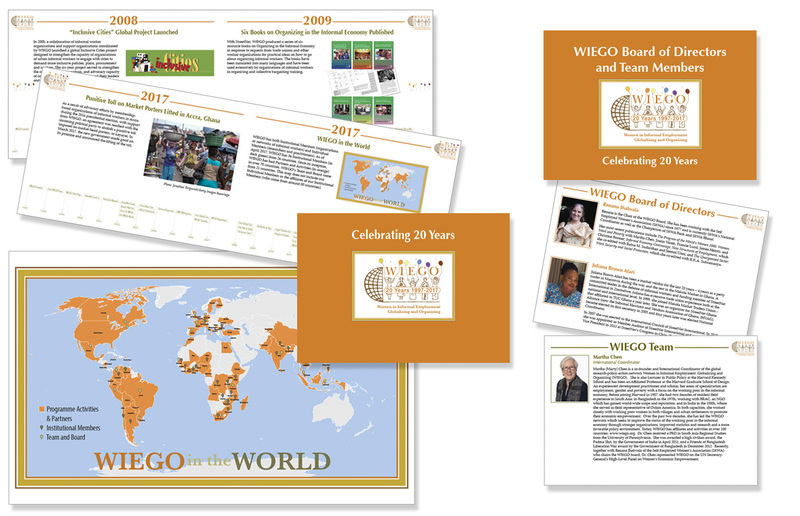 WIEGO celebrates their 20th Anniversary this year. 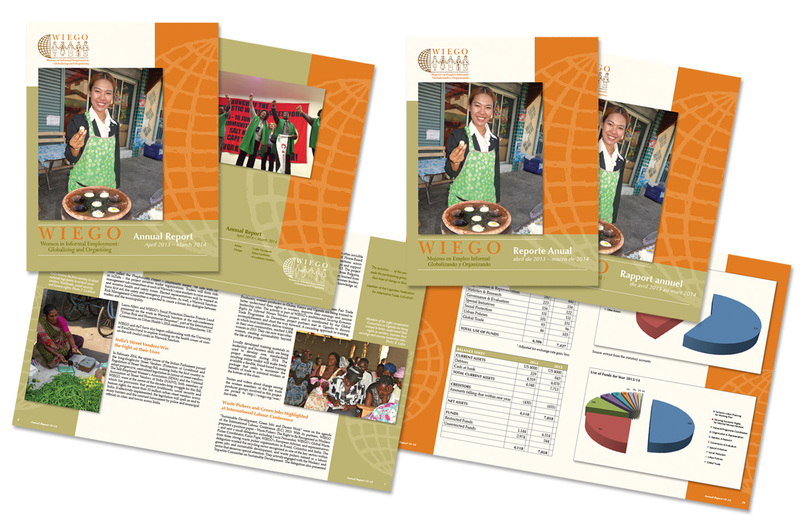 Luckham Creative finalized WIEGO’s Annual Report in three languages this year, English, French and Spanish. 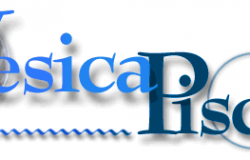 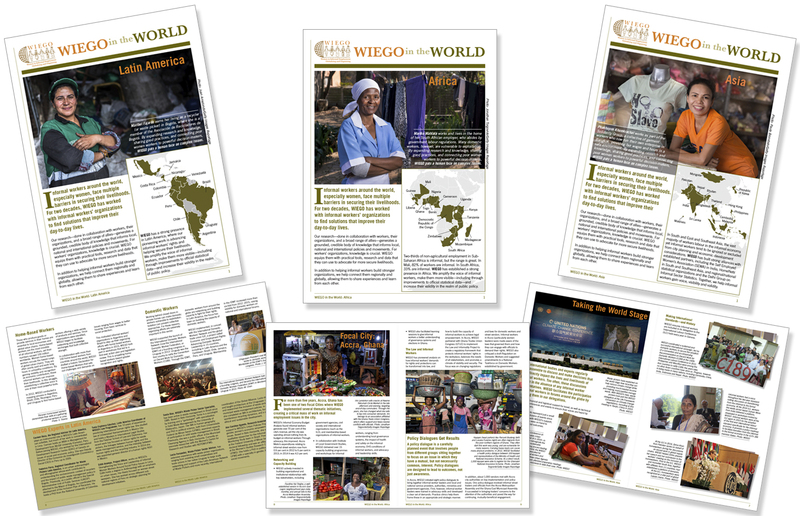 WIEGO in the World are three publications that review the work of WIEGO (Women in Informal Employment: Globalizing and Organizing) in Latin America, Africa and Asia. 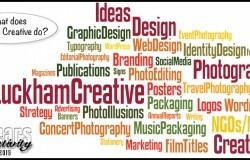 Luckham Creative has been proudly providing design and photography services for WIEGO since 2008. Luckham Creative finalized WIEGO’s Annual Report in two languages this year, English and Spanish. 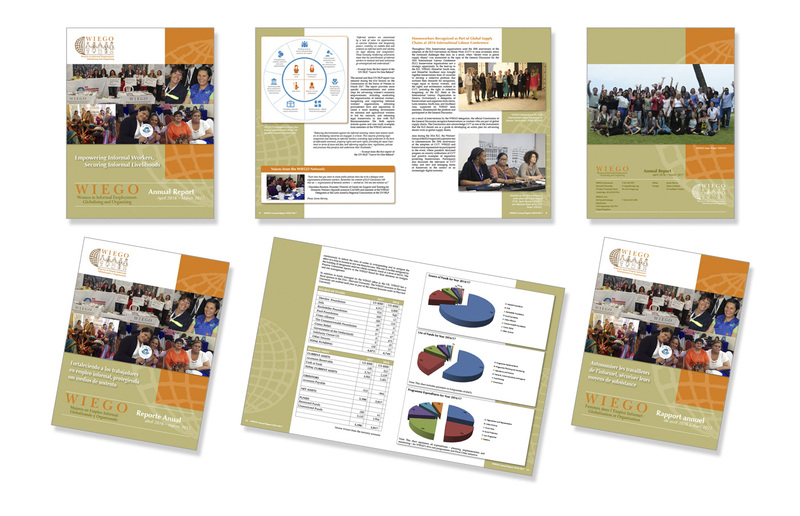 Luckham Creative has been providing design and photography services for WIEGO (Women in Informal Employment: Globalizing and Organizing) since 2008 and this is the 7th year we’ve done their Annual Report. 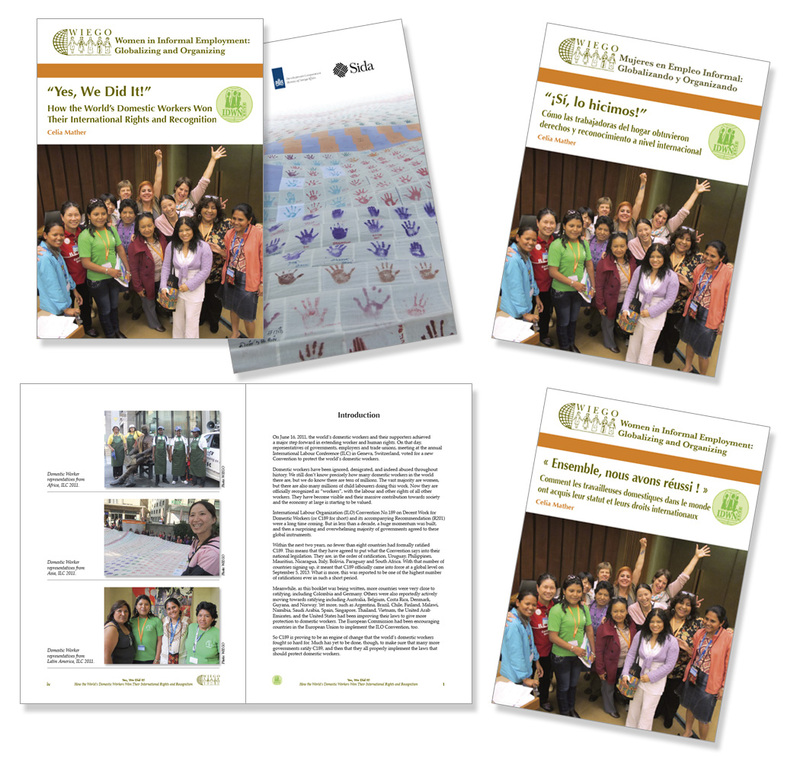 International Non-Profit Women in Informal Employment: Globalizing and Organizing’s 2015 Annual Report. 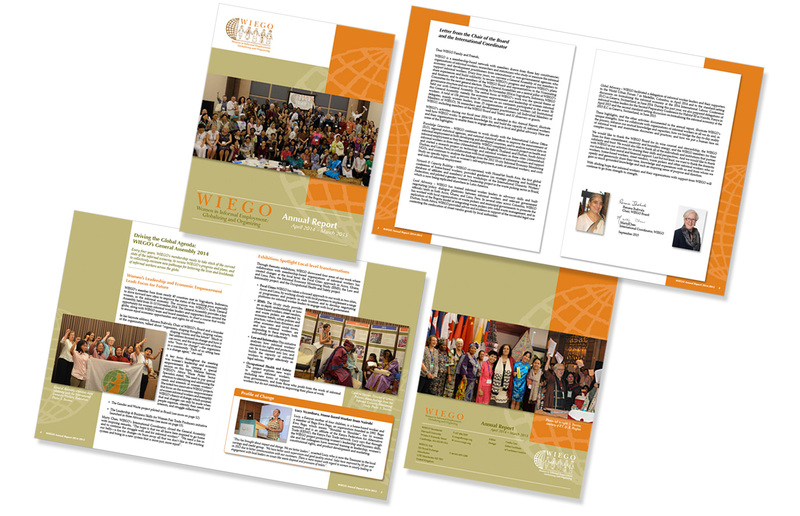 Women in Informal Employment: Globalizing and Organizing (WIEGO) 2014 Annual Report in three languages. 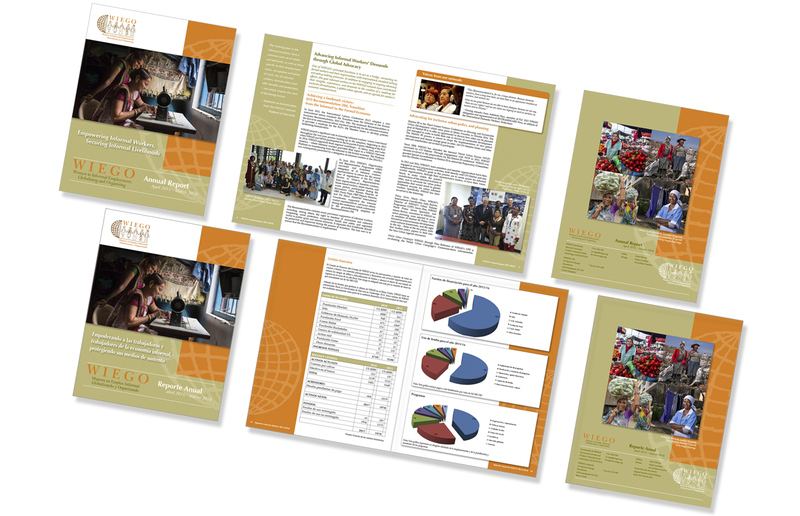 WIEGO and the Inclusive Cities project’s Informal Economy Monitoring Study, included 86 documents and a web site. 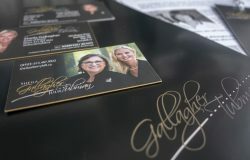 Yes, We Did It! 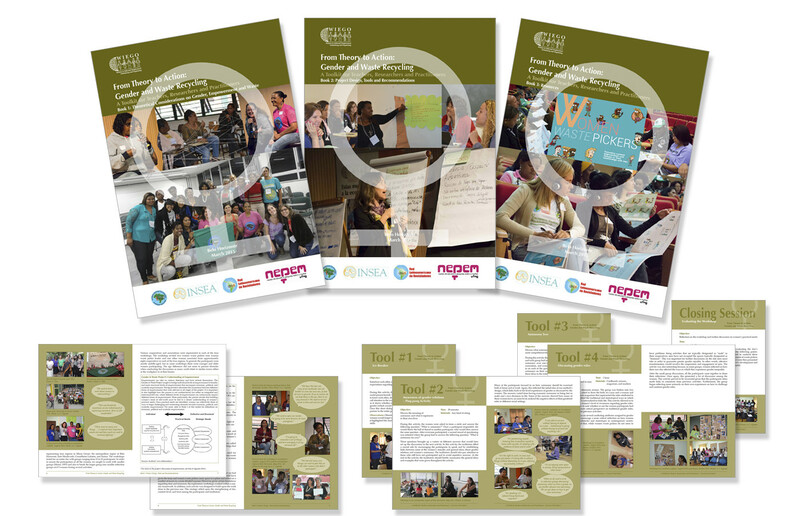 a 92 page publication in 3 languages.